Veris Investments and Royal FrieslandCampina join forces by investing in Holland Dairy PLC in Ethiopia. 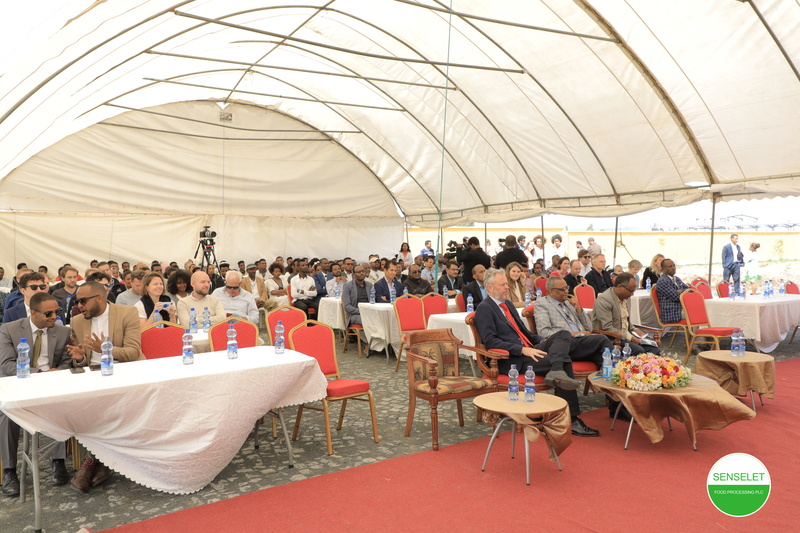 Holland Dairy PLC produces yoghurt, pasteurised milk and other dairy products in its milk processing plant in Debre Zeit, about 40 kilometres south of the Ethiopian capital of Addis Ababa. 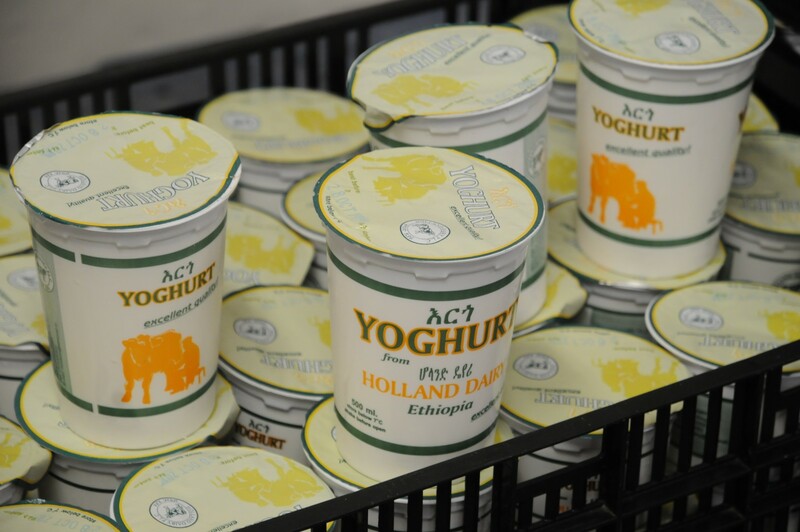 The company already holds a strong market presence in the Ethiopian dairy market, in particular in yoghurt products. 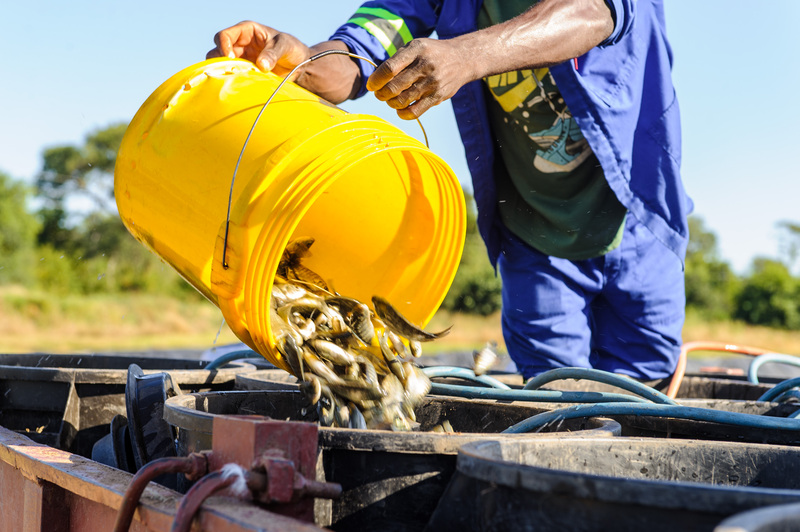 By investing in supply chain, production and market development Veris and FrieslandCampina aim to enhance and to extent this market presence. Want to read more about this collaboration? 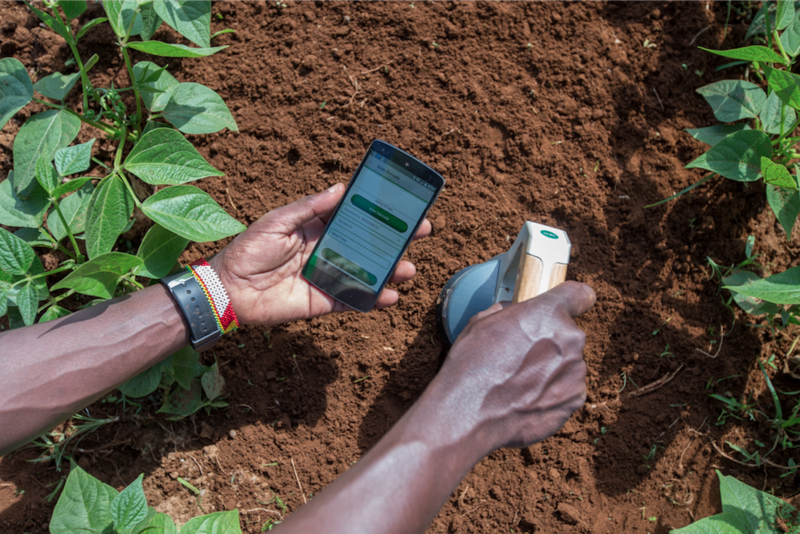 Both Dairy reporter and Food Business Africa published an article about this topic.